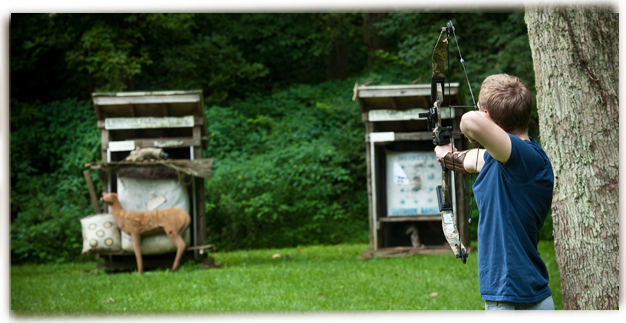 Easton Fish and Game Association is a members only club located in Northampton County Pennsylvania. 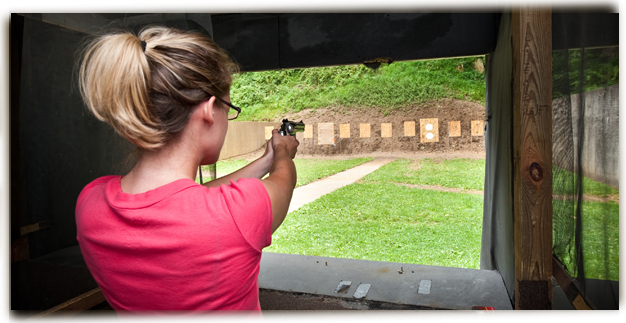 The association was formed in the early 1900's and was incorporated in 1935. 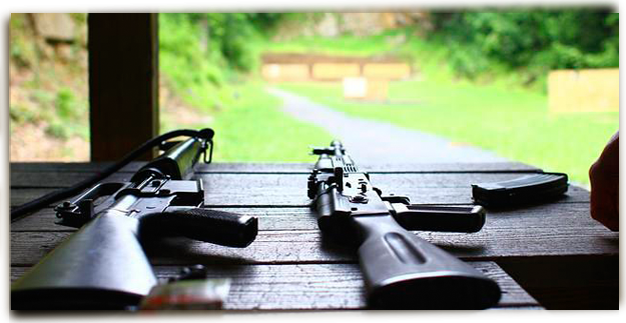 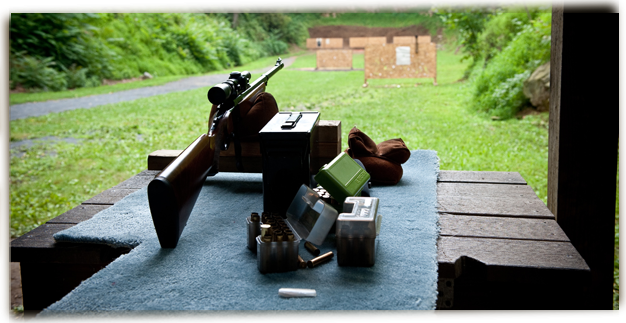 We have a 100 yard rifle range, a 25 yard centerfire pistol range, a 50 foot centerfire pistol range, a 25 yard action range and 50 ft. .22 rimfire range. 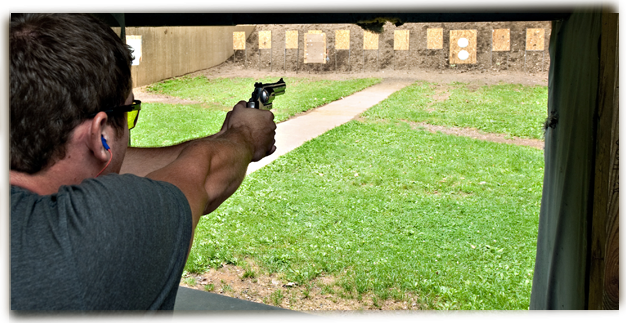 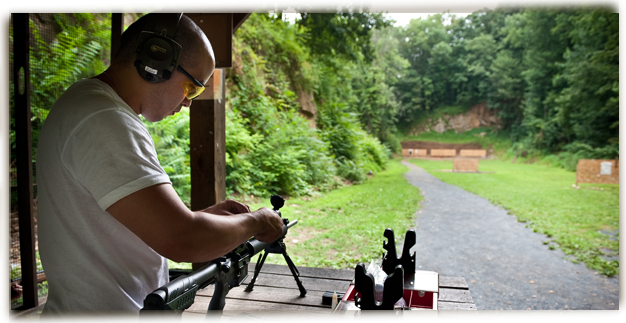 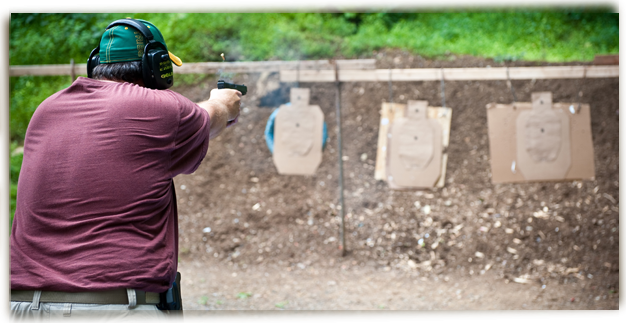 The associaiton is affiliated with a number or organizations including the National Rifle Association, National Shooting Sports Foundation, Pennsylvania Rifle & Pistol Association, Pennsylvania Federation of Sportsmen's Clubs, International Defensive Pistol Association (IDPA), Civilian Marksmanship Program (CMP/DCM) and Team USA-USA Archery .